This product requires the base game Rise of Venice. Doge tasks challenge even the most experienced players. Can you triumph in trade war with Venice's archenemy Genoa and its allies? 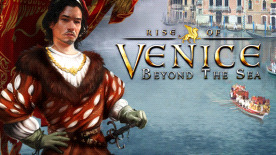 Rise of Venice is required to play this DLC.